Hello! 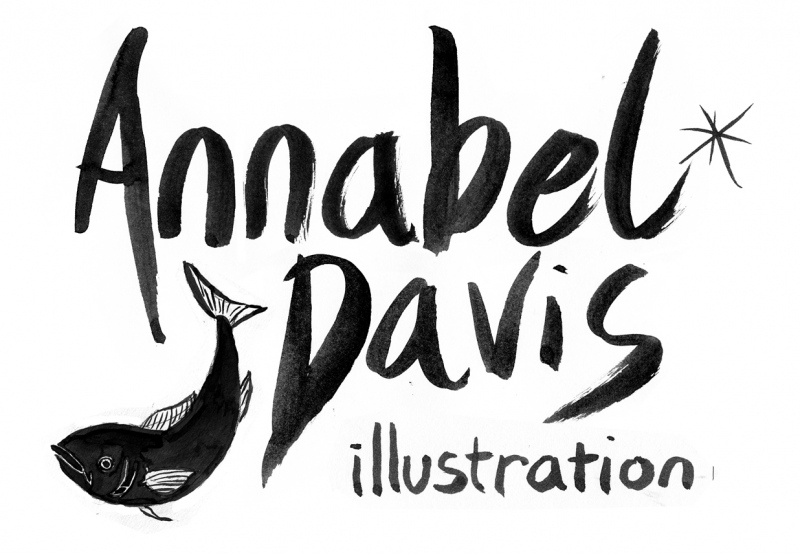 I am a Bristol based freelance illustrator. Please contact me regarding any queries or requests you may have.